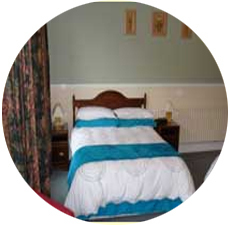 We are a long established bed and breakfast located in the heart of Dublin City, Ireland. We pride ourselves on making a warm and comfortable welcome for visitors to Dublin.  Why not stay somewhere that is located both near Dublin city and on the main airport road and that has lots of public transport to both just outside the door. 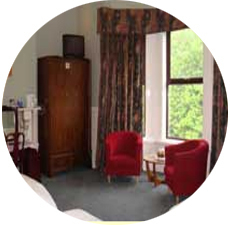 We will make you very welcome at Arranmore House and you will have all the comforts of home. That includes ensuite bedrooms, tea/coffee, TV, hairdryers, clock radio, and more. 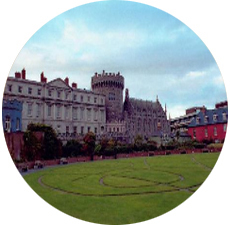 Great pubs, restaurants and national botanic gardens all within walking distance as is the city of Dublin. Our location is also perfect for both sightseeing and socialising. We pride ourselves on making a warm and comfortable welcome for visitors to Dublin.